Cape Cod is more than just a picturesque vacation spot. Over the last few years, a surprising number of murders have taken place there. That doesn't sit well with Chloe Cook. 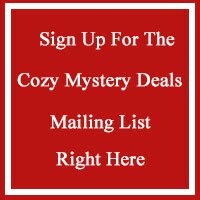 The amateur sleuth wants nothing more than to restore peace to her scenic hometown. And she will stop at nothing to bring the killers to justice. 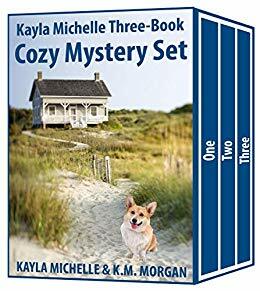 Buy your copy of Kayla Michelle Three-Book Cozy Mystery Set right now!